I was recently working on a new branding job for a client when she sent me an image she loved and asked me if I could add it to our mood board. The print was of cute little sausage dog on a tote bag saying 'Bow Wow'. I could see why she loved it so much. When I did some research into the background behind the image I discovered it was they work of Alexandra Snowdon. I'd seen a lot of her pieces before but I hadn't realised she lived so close to me or what an interesting background she has, also that she loves so many of the same things I do. 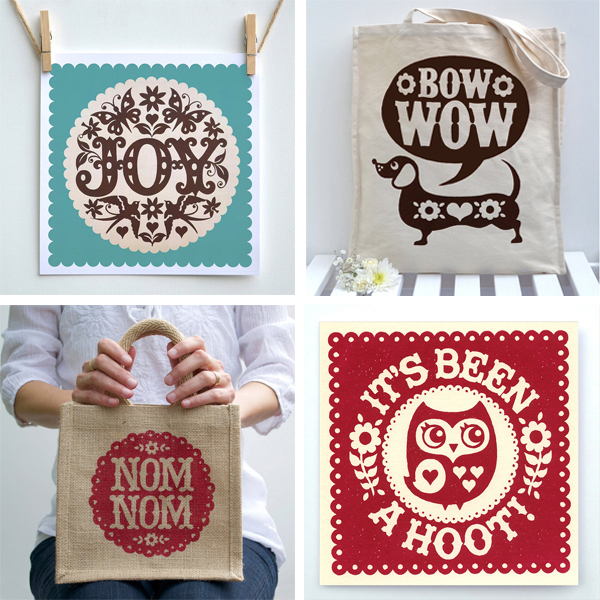 Alex designs, illustrates and produces her own eco-friendly cards, bags and prints. 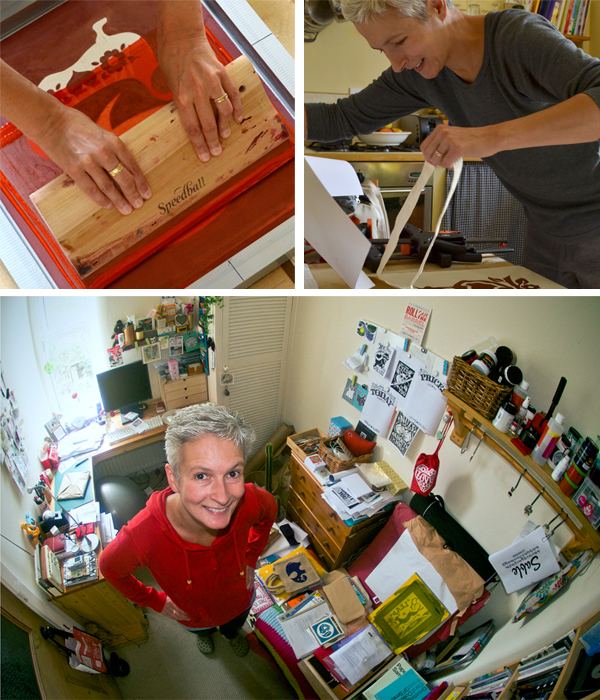 She is inspired by folk art and has travelled all over the world to find her inspiration. I hope you enjoy learning about her and her work in this interview. 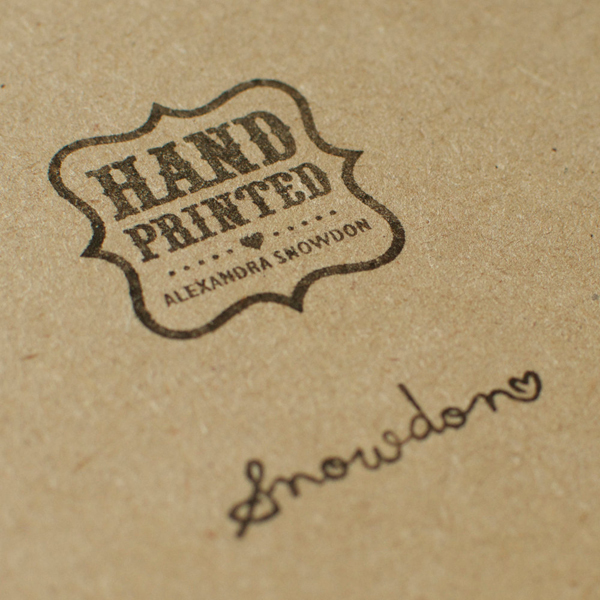 I'm Alex Snowdon and I run Snowdon Design & Craft from a tiny room in my home in Cheshire. I design and sell my own hand screen printed cards, bags and prints online and in retail outlets around the UK and beyond! 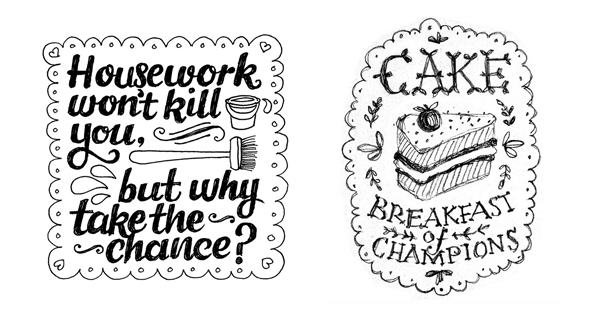 I also do freelance illustration and hand lettering work. I have always loved to draw and make things. My grandpa was a big inspiration to me when I was growing up, he was a commercial artist and did a lot of hand lettering commissions, I spent hours sitting in his shed watching him work, it was fascinating. It seemed a natural progression for me to go to art college after school and I've spent most of my career working as a graphic designer. I've always loved illustration and hand lettering though, so 6 years ago I decided to go back to uni and do a part time degree specialising in illustration. It changed my life, I realised that was where my strengths lay and that I was a much better illustrator than a graphic designer! I started designing and hand printing my own things in my spare time and selling them on Etsy, and in the next couple of years things just went from strength to strength. 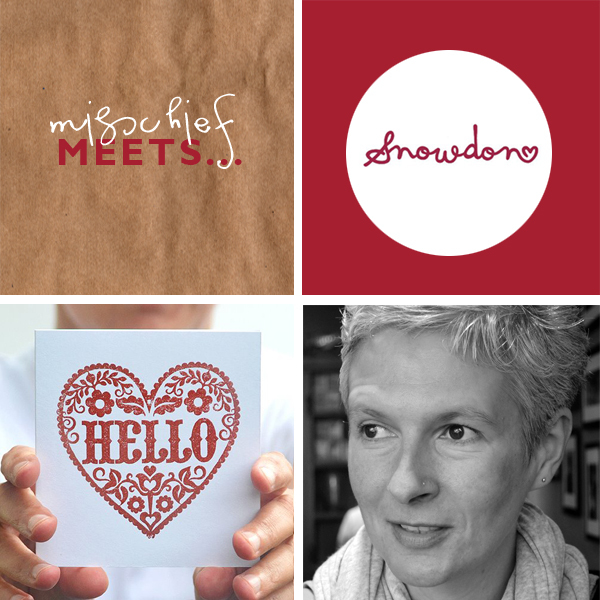 Earlier this year I decided that I couldn't carry on being a full time graphic designer and running my own business at the same time, so I left my job to run Snowdon Design & Craft full time and to be honest, I've never been happier! I've converted the tiny box room in our house into my studio. It's amazing how much equipment I've managed to squeeze in there. My husband Charlie is a graphic designer and works upstairs in the loft. It's great to have someone to bounce ideas off and who will give you a honest opinion on things, although I have to say that sometimes his opinions are a little TOO honest! Because Charlie and I both work from home it's usually a very relaxed start to the day. Before I became self employed it was a mad rush to get out the door in the morning and catch the train to the office. I now spend the time I would have spent commuting checking my emails, and seeing what's new on Pinterest and my favourite blogs, I always start the day feeling inspired! My main priority in the morning is printing and packing up orders. I usually get more in as the day goes on but at least it means I'm on top of things if I get most of it done first thing. I try to get to the gym at lunchtime a few times a week, even though it's often hard to tear myself away from work I always feel so much better afterwards and it gives me a bit of valuable 'head space.' It's surprising how solutions to seemingly insurmountable problems can suddenly pop into your head while you're slogging away on the treadmill! I usually work till about 6pm then break for tea. I'll often be back on the laptop in the evenings though doing research, ordering supplies and catching up on my favourite blogs. I think the most satisfying thing is knowing that I'm doing the thing that I'm best at, and the more I do it, the better I seem to get at it! It's wonderful to be doing this every day, it doesn't feel like 'work' most of the time (apart from when I have to do the paperwork...). There are also plenty of challenges too of course…I have lots of ideas about what to do next and how to develop the business, but I have real trouble deciding which of those ideas to prioritise. Since I started doing this full time I'm a bit like a kid in a sweetshop, it's amazing to have the freedom to do my own work and develop my own ideas but sometimes I have so many I don't know where to start! I'm also really not very good at marketing myself, which I think is a common problem among creatives. I just don't like to push myself and my work onto other people! I've done the 'Top Drawer' trade show in London a couple of times and the first time was a real trauma! I found it completely toe curling to be talking about my work and telling people why they should buy my products, so when I was preparing for the next show I read 'Life's a Pitch' by Stephen Bayley and Roger Mavity. It gave me a bit of extra confidence, and that seemed to make all the difference. • How do you get out of a creative rut? The one thing that never fails to get me out of a creative rut is going somewhere new. I absolutely love to travel and always come back from a trip feeling creative! When we were in our mid thirties Charlie and I took a year out to travel the world. I know people say you 'find yourself' while travelling, well I really did. Before we left the UK I was completely jaded with my job as a graphic designer and was seriously thinking of leaving the creative industry all together. While we were away though, we were exposed to so many incredible sights and experiences that it totally rekindled my creative 'flame.' It wasn't long after we returned that I decided to pursue illustration and signed up for my part time degree, the rest is history! It's not always possible to physically leave the country of course when you're in need of some inspiration! So when I need a source closer to home I head into Manchester where I visit my favourite creative bookstore Magma and flick through their books and magazines, wander round the art gallery and then mull things over while people watching from the window of a coffee shop, that usually does the trick. I think basically just taking yourself out of your everyday surroundings is great for stimulating new ideas. It may sound silly but one of the things I couldn't live without is my propelling pencil! Whenever I think I might have lost it I come out in a cold sweat. It was given to me on the first day of my very first job as a graphic designer over 20 years ago. Apple Macs hadn't become the mainstream design tool at that time so everything was still done by hand, it seems almost prehistoric now. Anyway, I love that pencil, it went with me to all my subsequent design jobs even though I used it less as time went by. I use it every day now of course because I'm drawing again, I feel so comfortable with it that it's almost become like a sixth finger! I also seriously couldn't live without the internet, working from home I feel like it's my portal into the outside world. It still amazes me that so much information and inspiration is readily available right at my finger tips. The third is my husband Charlie, people always ask if we get under each others feet living and working together under the same roof, but seriously we have a great time, he's my best friend and unfailingly upbeat and optimistic whenever things go wrong, which they inevitably do from time to time. That's a good question, I have so many things on the agenda at the moment that I can't wait to get started on, it's hard to know where to begin! I definitely want to further develop the hand lettering side of things, I've always loved typography and of course illustration, the two disciplines seem to go so well together. I'm also thinking of using a couple of my existing designs to create some pattern repeats to apply on items like cards, bags and wrapping paper. One of my main goals for 2013 however, is to find an illustration agency to represent me. I really enjoy designing and printing my own products but I also love it when a freelance job comes in. Sometimes it's nice to be able to just concentrate on the design side of things and not have to worry about the cost and logistics of production. I love 'Uppercase' Magazine, it's printed on beautiful, thick paper and is full of lovely ideas. It's quite expensive though, so it's an occasional treat to buy it. Luckily the local Paperchase now stock it so I pop in there and have a good flick through it when the sales assistants are looking the other way! I absolutely love Pinterest and browsing through my favourite design blogs too. I think it's possible to find plenty of inspiration from creative disciplines that are different to your own. I sometimes find looking at beautiful ceramics or textile designs can trigger new ideas. When I was teaching myself to print from home a friend recommended Lotta Jansdotters' book 'Lotta Prints' and Lena Corwins' 'Printing by Hand.' I loved those books so much I never wanted them to end! • Which designers/artists do you admire? I love Mary Kate McDevitts' work, her hand lettering is so beautiful and whimsical. I was lucky enough to pop into her screen printing shop in Portland, Oregon this summer, unfortunately she wasn't around at the time but her lovely boyfriend Fred showed us round their workshop, very inspiring! I've been a big fan of Jonny Hannah since I discovered his work while doing my dissertation at uni. I love the freedom and quirkiness of his prints, he always uses great colour combinations too. 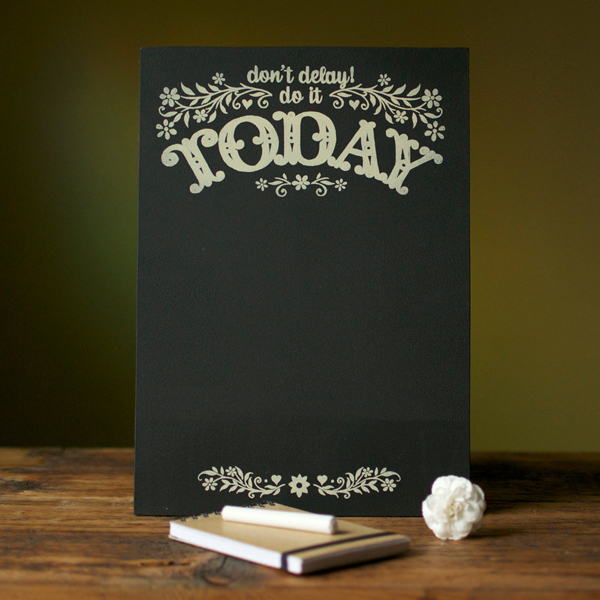 More recently I discovered the work of Dana Tanamachi, her chalkboard lettering designs are simply amazing. 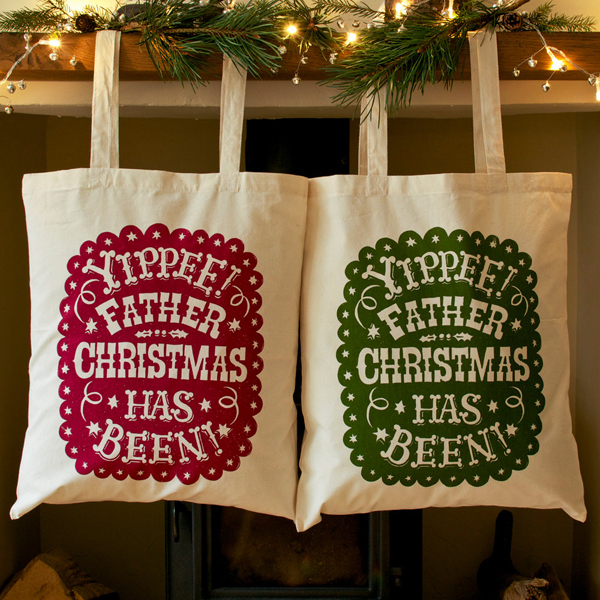 Well I'm definitely a fan of Creative Mischief now I have come across your blog Anna! 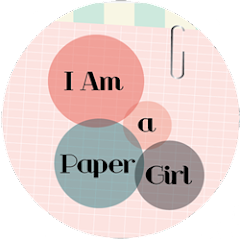 I'm also a regular visitor to Paper Crave, Creature Comforts and Design*Sponge. Well first of all I would say choose an area/discipline that you absolutely love, something that you would still do even if you weren't being paid for it. I think in general people tend to be the most successful at the things they enjoy doing most. If you already have a full time job then I would say do it gradually. You can use some of the income from your job to buy supplies while you test the market. Once you are doing your business full time you'll have to rely on cash flow to buy new stock, which can be tricky at the start. If you can afford it, take a stand at a trade show. They are expensive but they are also a great way to get invaluable feedback. You can admit to the more friendly buyers that you are new to the business and ask for their opinion on the size and variety of your range and your prices etc. Doing a trade show also forces you to seriously consider your work as a business, you'll need to think about your trade prices, retail prices, shipping costs, terms and conditions all quite dry stuff but essential if you're going to make it work. Before you invest money in booking a stand though, I'd say it's best if you can attend the show as a visitor first to see if it's right for you and your products. The main ones in the UK seem to be Top Drawer in London, Spring Fair in Birmingham and the British Craft Trade Fair in Harrogate. You can buy her designs here and read more about her on her website here. I am so in awe of Alex's work that I have asked her to do some hand lettering for my blog header, very exciting, so watch this space! All images courtesy of Snowdon Design & Craft. Fantastic... I love her work! Thanks for introducing me to Alexandra! That was a very interesting interview! I enjoyed her story and her advice and seeing her work that I've not known before. Lovely interview! Looking forward to your new blog header! 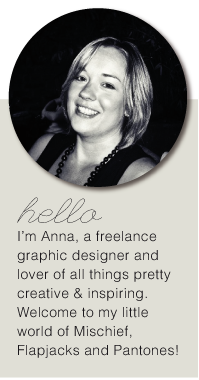 Thanks for the interview Anna, I'm so glad I discovered you and your lovely blog! You are very welcome and very sweet, thank you! i met alex and charlie earlier this year at BCTF, lovely people, hope to see Alex at BCTF next year, keep up the great work!! I'd love to go to BCTF and hope I'll be able to exhibit myself one day! Great interview. Thank you for the introduction. Thanks Tina, you too. Hope you are having a lovely weekend. @Junglefrog @made by amalia @Jing Chiam Thanks ladies, glad you enjoyed!